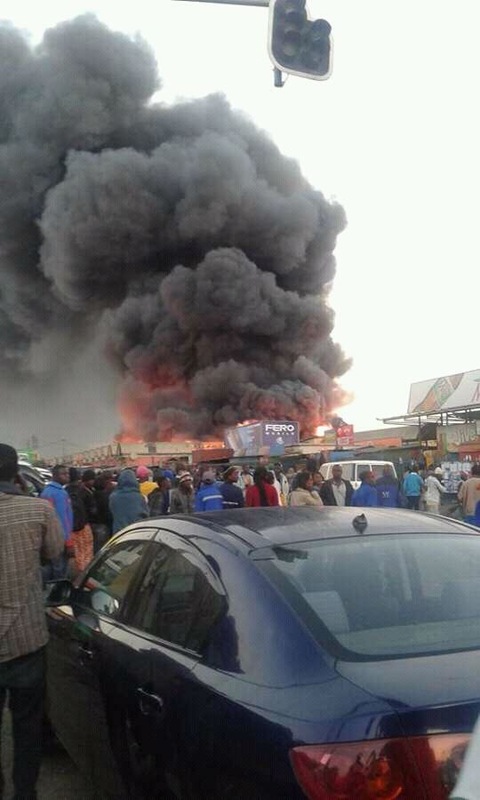 Information filtering through is that the Lusaka City Market was sold to Some Chinese Businesswoman some months before it was burnt down. 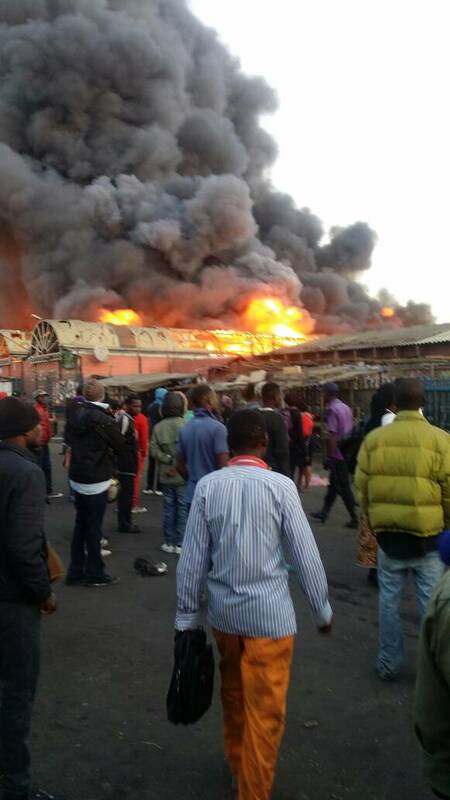 According to a source, the City market was swapped with some credit the Patriotic Front owes a Chinese businesswoman. The source said prior to the August 2016 elections, the PF ordered Campaign materials including Hoods, Sweat Shirts and T-shirts. ” What we hear is that PF ordered these campaign materials from China to the tune of US13 million. Edgar Lungu sent his Senior Private Secretary Daniel Siwo and then State House Permanent Secretary Chilubanama to China but not all the money was paid,’ the source said. The sourve said the Chinese Businesswoman has been protesting with her workers at the Zambian Embassy in China and also came to meet Lungu at State House. The source said later it was agreed that she should be given city market to run. “Imagine within a week the government had already estimated the cost of the new building, had already identified the contractor and approved the design. How? Wynter Kabimba is right that this thing was pre-planned,” the source said. The source further said City Market will constructed under the Public Private Partneship and will be run by a Chinese Company just like the Kamwala’s Luburma market is being run.